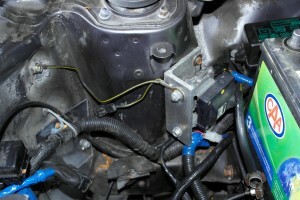 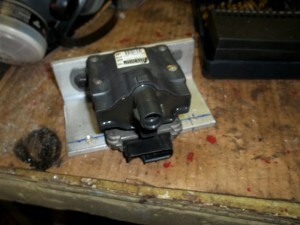 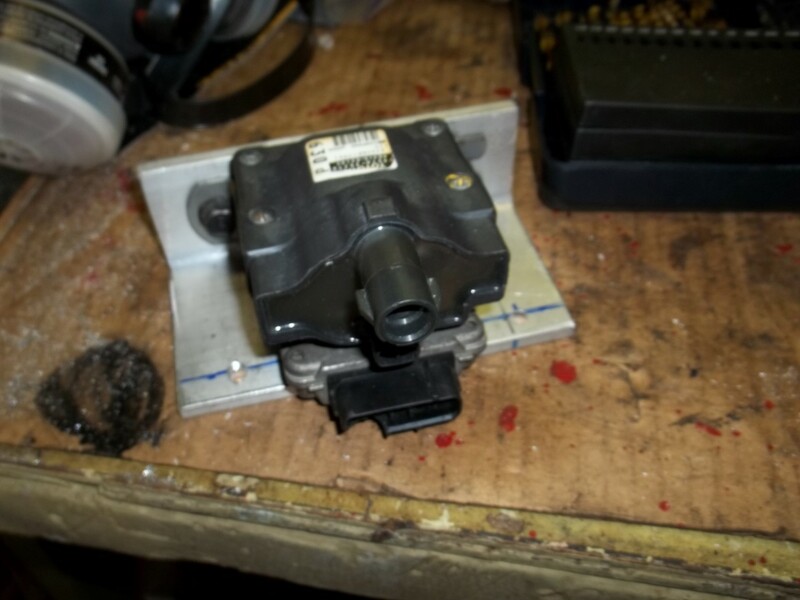 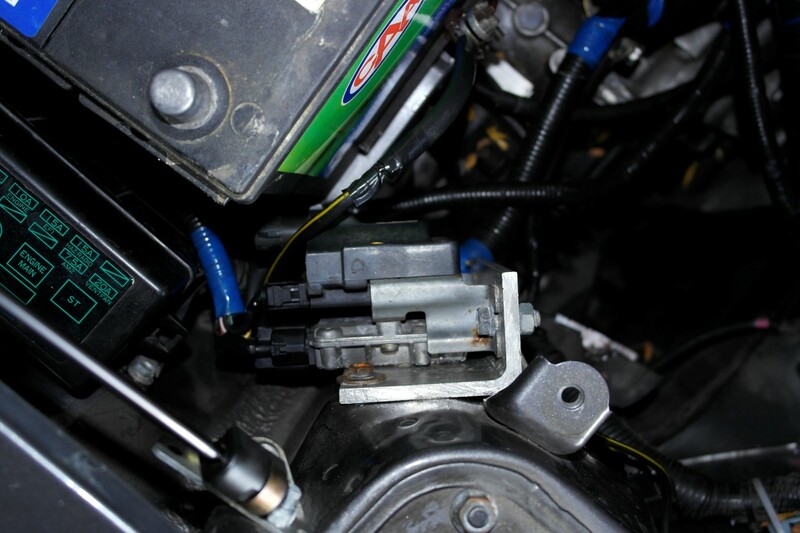 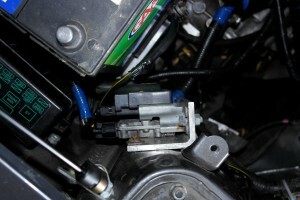 You also need to purchase a new igniter and coil, I believe one from a tundra works (part number 89621-12050) . 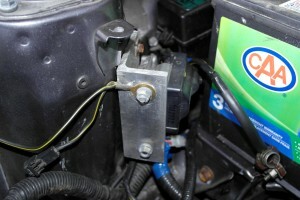 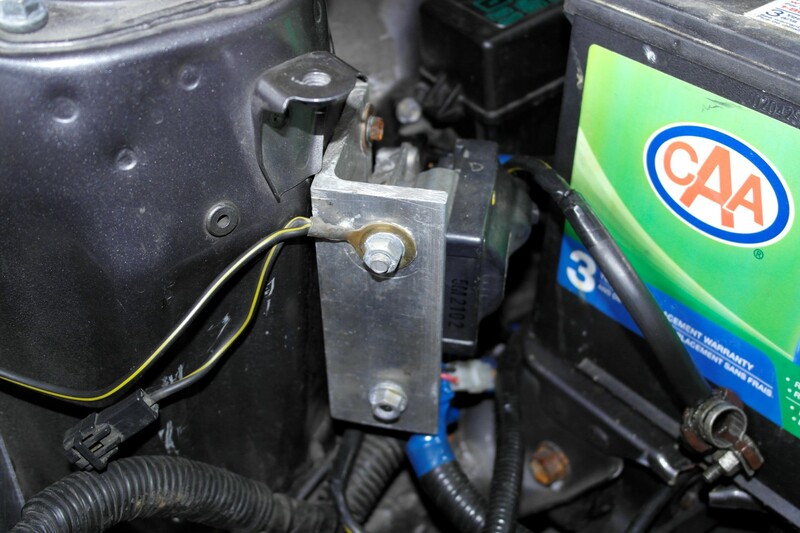 I chose to mount it near the battery by cutting a piece of aluminum L. There are several holes already tapped in the side-wall of the driver strut so I just lined up the holes on the bracket with these. I grounded the bracket using a spare engine ground that I pulled off the old 16V engine.